A small group of plants known as “resurrection plants” can survive months or even years without water. The research team of Kobe University’s Graduate School of Agricultural Science, led by Professor Dr Roumiana Tsenkova, in collaboration with a research group from Agrobioinstitute in Sofia, Bulgaria led by Professor Dr Dimitar Djilianov, made a significant step forward in understanding how they do it. 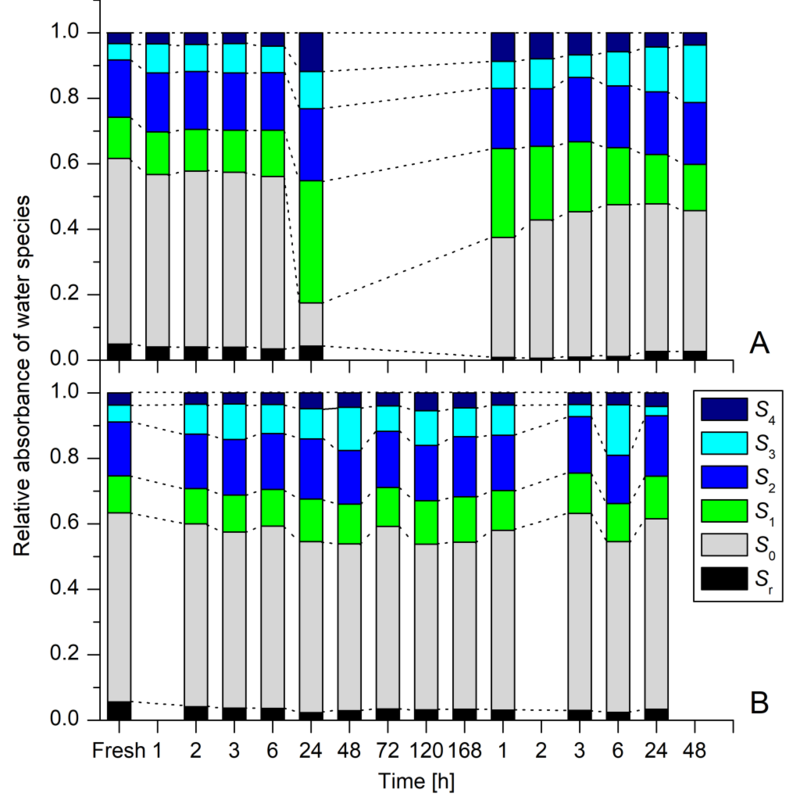 Using a pioneering aquaphotomics approach and completely non-destructive way of monitoring, the entire processes of drying and subsequent rehydration of one such plant – Haberlea rhodopensis – were compared to the same processes for its non-resurrection relative. The results showed that during drying, the resurrection plant performs fine restructuring of water in its leaves, preparing itself for the dry period by accumulating water molecular dimers and water molecules with 4 hydrogen bonds, while drastically diminishing free water molecules. This regulation of water structure is thought to be the mechanism of how the plant preserves its tissues against dehydration-induced damages, and allows it to survive in the dry state. The discovery that water structure is important for preservation of the plants during drought stress opens up a new direction for bioengineering and improving the drought tolerance ability of plants. The research article was published in the online edition of Scientific Reports on February 28 at 10AM (UK time). Life and water are intrinsically tied together. And yet, among living creatures there are some organisms able to survive long periods without water. They are called anhydrobiotic organisms. 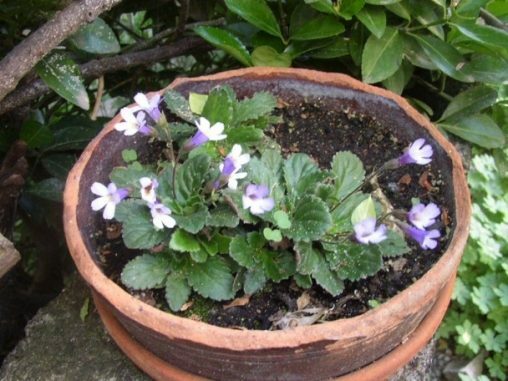 Among these, a small group of plants known as “resurrection plants” can survive long periods with almost completely desiccated vegetative tissues and recover fast and fully when water is available again. Enormous progress has been made recently at various levels to shed light on the mechanisms behind desiccation tolerance of resurrection plants. Understanding this phenomenon may help us use targeted genetic modifications to produce crop plants able to tolerate dehydration and adapt better to climate changes, in addition to better understanding of the role of water in life. It is well established that resurrection plants have an array of adaptions and mechanisms which help them cope with the effects of dehydration – all the efforts of these adaptations are directed toward protecting the integrity of cellular structures and protection against oxidative stress. Little or no attention was paid so far to the role of water, as a partner during desiccation and recovery after severe stress. And yet all these organisms, despite producing different protective compounds, have one thing in common – water. Water in living organisms is a complex molecular matrix made of a defined number of different water molecular structures which are constantly being shaped by other components (biomolecules) and environmental influences. 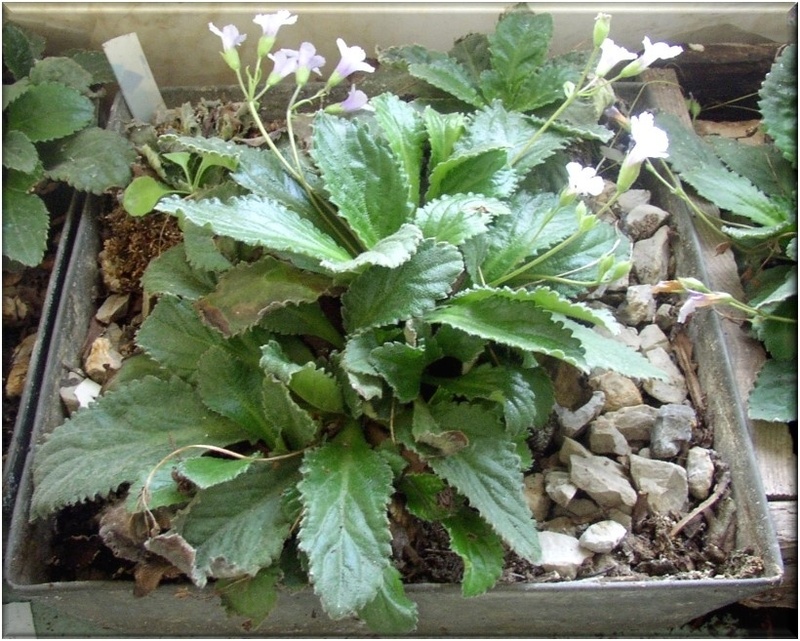 In this research, Professor Dr Roumiana Tsenkova and Professor Dr Djilianov teams studied one of the resurrection plants – called Haberlea rhodopensis. This plant, together with around only 350 hundred plant species on Earth, has an ability to survive very long periods of extreme dehydration, and then quickly, just hours after rewatering, it miraculously recovers to its fully functional, normal, living state. Near infrared spectroscopy and the novel “Aquaphotomics” approach developed by Prof. Tsenkova provided insight into the structural changes of water molecules in leaves of the plants and how they change during dehydration and rehydration. And for the first time it was observed that the water structure in the two plants, which are botanically very similar, in fact is drastically different. As a result, the study performed by Prof. Tsenkova sheds some light on what may be the most fundamental feature of a living system – it is the structural organization, rather than the dynamics, that is at its core. And the structure of water is shaped by the numerous substances produced in the cells. These may be sugars, amino acids, or other biomolecules, but their final goal is achievement of a certain state of water molecular structure which allows the preservation of tissues and prevention of damage. Presentation Videos of the 3rd Aquaphotomics International Symposium is now available!